Katie's Hallmark Shop in Northland Plaza is here for all of your gift, ornament and card needs! 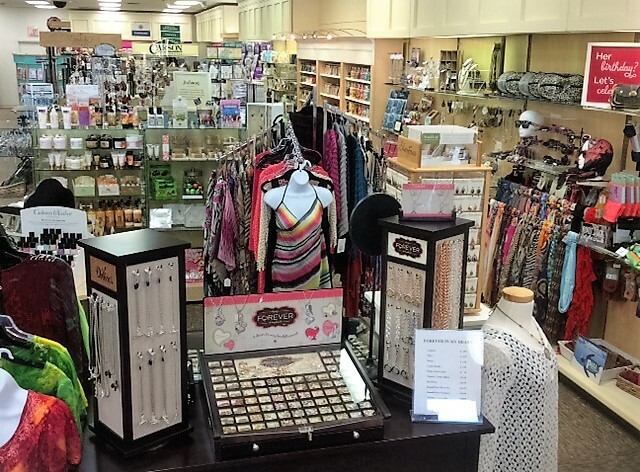 With a broad selection of year-round and seasonal gifts, Keepsake Ornaments and greeting cards, Katie's Hallmark Shop located in Springfield, OH is the perfect store for all of your special occasions. Our gift and card shop has something to help you celebrate any special occasion, holiday or even ordinary day! You can also shop online anytime at Hallmark.com. Same-day in-store pickup is also available – just order online and choose Katie's Hallmark Shop at 2984 Derr Rd to pick up your items in a matter of hours.